If you were asked to vote on which is more important, development or human rights, you may abstain on the reasoning that the two are in a way interdependent. How would you decide if this choice was amended by an insistence that human rights are not universal, but defined by the social, cultural and political characteristics of each state? Are you reaching for the reject button yet? Well that ‘reasoning’ is being successfully argued by the Chinese regime (no surprise there then) within the United Nations Human Rights Council, of which incredibly it is a member. Its representatives have for some time now been pushing an agenda which affirms ‘human rights with Chinese characteristics’. In short that means subservience to the dictate of the state, development minus the protection (or respect) for individual human rights. The sort of deal that would have corrupt governments and corporations salivating, right? At the 22nd session of the Human Rights Council Advisory Committee in Geneva which closed February 22, a resolution proposed by China in 2017 (and adopted) entitled, “The contribution of development to the enjoyment of all human rights” was before the Committee for a vote. This followed a request by the United States. The Chinese resolution was adopted by a vote of 30 in favour to 13 against. What does that say of the motive of member states which voted their approval? What chance has human rights when the very international institution charged with its protection diminishes its importance in favor of unfettered development? 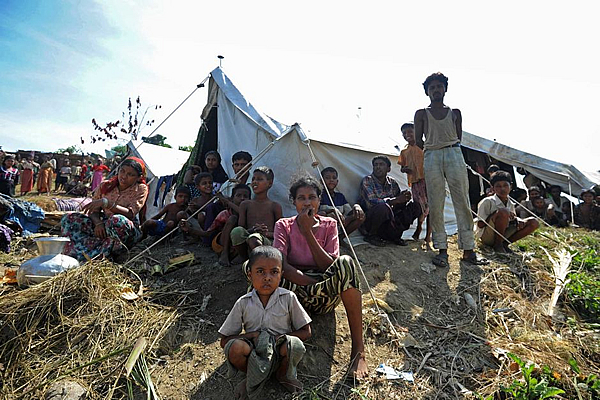 The plight of the Rohingya people is no concern to China’s regime. Few days back the loyal robots of China’s regime were busy within the United Nations Human Rights Council attempting to secure a block on a UN Resolution that criticized the Myanmar authorities for its oppression of the Rohingya people. Why? Well dictator Xi Jinping and his psychopathic colleagues, mindful of its terrorism against Tibetans, is desperate to suppress international action that condemns the treatment of a ‘minority’ within the borders of a state. Thankfully this cynical effort to sabotage the Resolution was outvoted. But it shows the ongoing efforts of China’s regime to avoid precedents being established with regard to what it claims as interference and intervention in the affairs of sovereign states. Such a principle is a central pillar within the UN Charter. One that the Chinese authorities exploit to the fullest, dismissing concerns about the plight of Tibetans as politically motivated fabrications. While concealing its atrocties behind the rhetoric of national sovereignty (even though its claims on Tibet are an engineered fiction) the cultural genocide it wages against Tibet is an ‘internal affair! 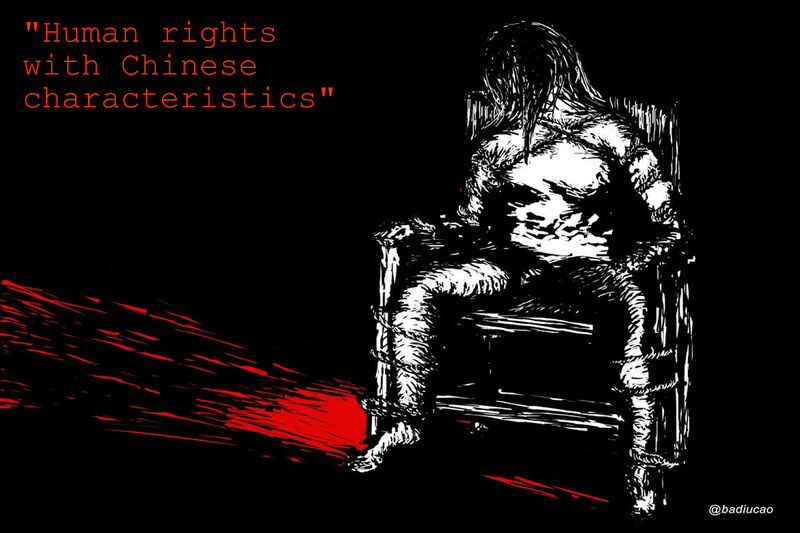 No one should be surprised therefore that the Chinese government effectively defends and tolerates the darkest of atrocities inflicted by another state. It’s arrived, the final day of the United Nations Commission On The Status Of Women (UNCSW) meeting in New York. A lot of folks will have seen, or been following our activism in exposing and challenging the censorship, which this event regularly imposes upon the subject of forced sterilizations. We’ve been greatly assisted in bringing awareness of this matter by our many friends on Twitter. 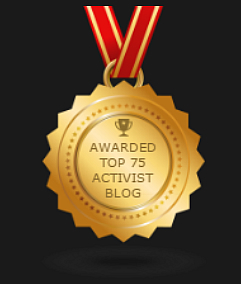 Thanks to such solidarity and 24/7 action from @tibettruth people across social media are discovering the hypocrisy, denial and evasion, from organizations who declare themselves as champions of women’s human rights. There remains however the big question, and we are asked a lot about this, why is this horrifying example of violence against women being ignored? Well here’s our take, drawn from years of campaigning, research, writing and lobbying on this issue. There’s a number of forces at work within the annual session of the UNCSW and the parallel Non-Government Forum which ensure the topic is not included. 1) A prevailing belief, though not often allowed expression, in which family-planning (including the brutal and coercive kind) is seen as enabling women a greater chance to enjoy more fully educational and employment opportunities and economic progress. 2) There’s also an unthinking subscription to the flawed and outdated Malthusian demographic model linking ‘sustainable’ population levels to resources. Those following this concept naturally find all sorts of rationalizations to reducing the global population. The result is a dangerous and delusional tolerance towards coercive birth control, on the basis of ‘the greater good’! 3) On the surface there’s an almost convincing display of unity of purpose from those in attendance, everyone seems to be ‘on message’ (so much so that the jargon and slogans which endlessly fill the cavernous interiors of the UN seem to be engineered!) But below the collectively synchronized rhetoric there’s a noticeable fragmentation. Or perhaps compartmentalization would best describe it. A developed sense of the myopic with each NGO so consumed with its own agenda or topic that it becomes either indifferent too and or ignorant of any issue beyond the lens of its preoccupation. 4) Lastly, and perhaps the most influencing factor which censors any mention of forced sterilizations, is that exerted by a hierarchy. We’ve seen it operate over a few years now, populated by a handful of politically positioned individuals. They occupy key roles within both the UNCSW and UN Women and are supported by what is effectively an executive cabal drawn from a range of leading Women’s groups. The record of these organizations concerning the subject of forced sterilizations is evidence enough that they are extremists, who have long ago abandoned any sense of conscience or integrity in exchange for the benefits of career, status and self-promotion. With such a mindset steering events is it any wonder that the suffering inflicted by forced sterilizations is willfully ignored? We have been in and out of the CSW61 since March 11, it’s not been easy witnessing the censorship and manipulation which operates, yet clearly there are some well motivated people who attend. Others are so carried away by the event that no critical assessment of procedures is possible. Many are distracted by their selective cause, while some wander from meeting to meeting in wide-eyed naivety, while the anointed few guarantee the chosen agenda is promoted. Everywhere the officially approved sound-bytes are repeated, more in an act of faith than critical examination, in that sense it has all the superficiality and troubling phoniness of a cult. The adherents of this ideology are convinced that in following the creed (packaged, marketed and sold by the UNCSW) they are advancing women’s rights. Maybe they are. But only those meeting the approval of, and conforming to, the politically correct orthodoxy! Over the next few weeks the focus of our digital activism will be upon the upcoming commemoration of the Lhasa Uprising of 1959, which takes place each year on March 10. In addition we shall again be exposing and challenging the silence of the United Nation’s Commission On The Status Of Women and associated NGOs; on China’s forced sterilization program, who convene in New York March 14 to 24. Updates on both actions will be posted on our Twitter, Facebook and Google+ accounts. As always we invite our subscribers and friends to participate, share and post as your support is a valuable and powerful contribution in bringing this issue to the attention of many who are unaware that women suffer such atrocities, or that this issue is being callously ignored by women’s NGOs and the United Nations. We also very much welcome your active solidarity in ensuring the political establishment is made aware of the fact that Tibet is an independent nation under an illegal occupation. It’s amazing how few Senators, MEPs or British MPs know, so each year we produce an Online Action Pack to help folks lobby their Representative. It’s as easy as a couple of clicks, taps or swipes on your device and you will be greatly aiding the effort to ensure that the facts of Tibet’s status and struggle of Tibetans inside occupied Tibet is not forgotten. Click on a link below. As activists focus on December 10, the 67th commemoration of International Human Rights Day, it is timely to remind ourselves that the atrocities and injustices perpetrated against oppressed and occupied peoples do not exist in a vacuum, but are an integral element within a wider political and economic oppression, that’s waged by an aggressor to install fear, exert control and exploit people. While the championing of individual rights are of critical value, unless the wider realities of economic and political tyranny is challenged and exposed human rights violations will continue. 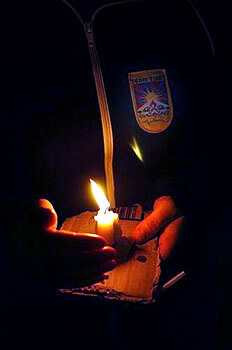 Within the context of occupied Tibet (applying also to other nations and peoples who suffer occupation) no sensible person would dispute that the collective freedom of a people is a fundamental right, and as evidenced by China’s decades old terrorism against the people of Tibet, only national, political, territorial and economic independence, can provide Tibetans with a guaranteed protection against the systemic violations inflicted by China. The United Nations in promoting this important event should reflect with shame upon its prioritization of the territorial and political sovereignty of member states over human rights issues, along with its cynical refusal to recognize the collective rights of a people (a term which the UN has great difficulty in using. 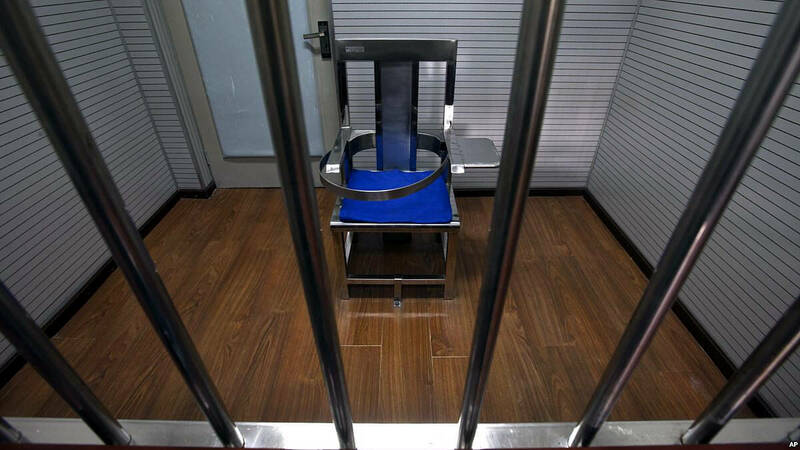 It favors more neutral terminology such as groups or minority, definitions of which enables oppressive states such China to effectively violate with impunity. How so? Well if a people are denied the right to national, external self-determination (independence) they remain at the mercy of the occupying oppressor with the backing of the United Nations! After all it was the UN which cynically engineered its various statutes on human rights to deny any recognition of external self-determination, focusing instead upon individual rights. Such a position offers no protection when an entire people’s freedom is violently denied, and makes a mockery of any claim by the United Nations to be progressing human rights, especially relating to China where its mass program of forced sterilizations remains virtually ignored by the UN, which, while offering platitudes on a handful of individual Tibetan human rights cases, callously ignores the collective plight of Tibetans and their justifiable struggle for independence. 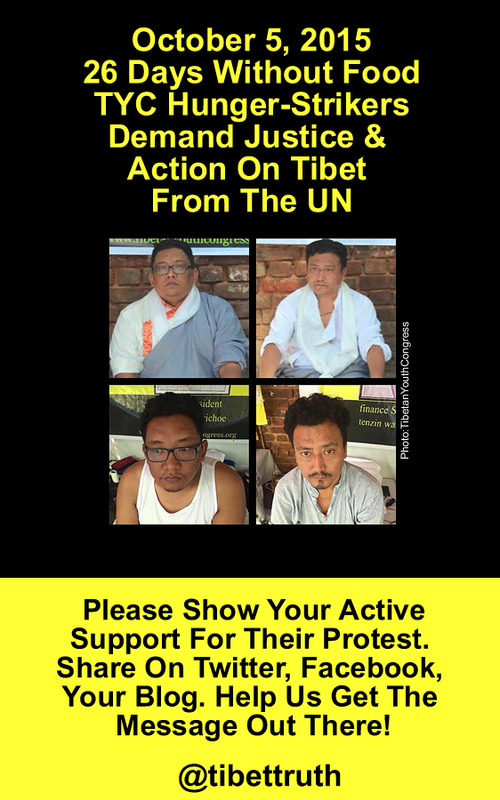 Day 30 for the Tibetan hunger strikers, the campaign to press the United Nations for what is long overdue action on Tibet, remains as determined as ever. 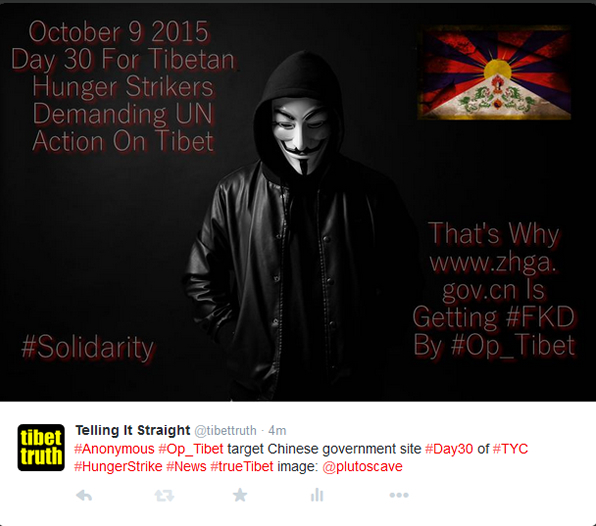 The courageous protest is attracting international support and attention, including anonymous hacktivists #Op_Tibet and #teamriddler who have been targeting Chinese government websites to show solidarity with the Tibetan Youth Congress. Reports on Twitter today show that another Chinese site is being targeted, many thanks to @AnonymousTibet for sharing news of this latest attack. Delhi, India. 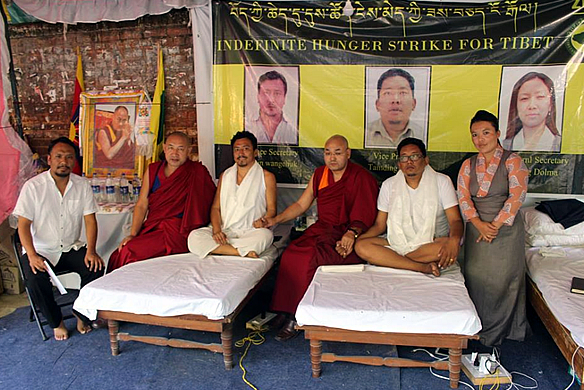 Day 26 of the hunger-strike by executive members of the Tibetan Youth Congress that is seeking action on Tibet from the United Nations. Having for over 628 hours denied themselves food, and one of the original three forcibly hospitalized by Indian police, the activists remain determined to press their cause. Compare that integrity and resolve to the silence from the UN which thus far has chosen to ignore demands for its long overdue intervention on the situation inside occupied Tibet.